There are some really good lessons in this infographic from Red. 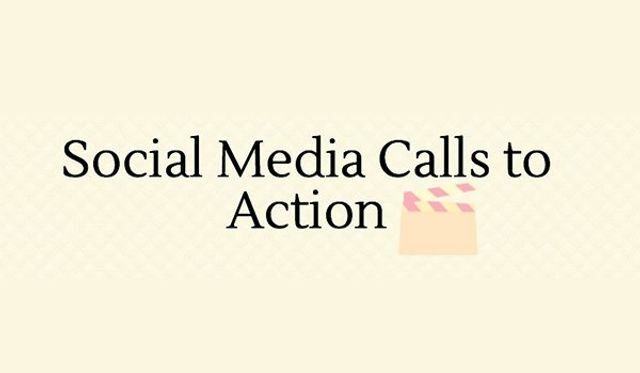 A call to action is always essential in your social post. Although I always find it a challenge to find the characters on Twitter! That said, my advice is to start with the CTA and then work back. What was the point of the original message or link that you decided to share? What's the incentive for your audience to take the next step? 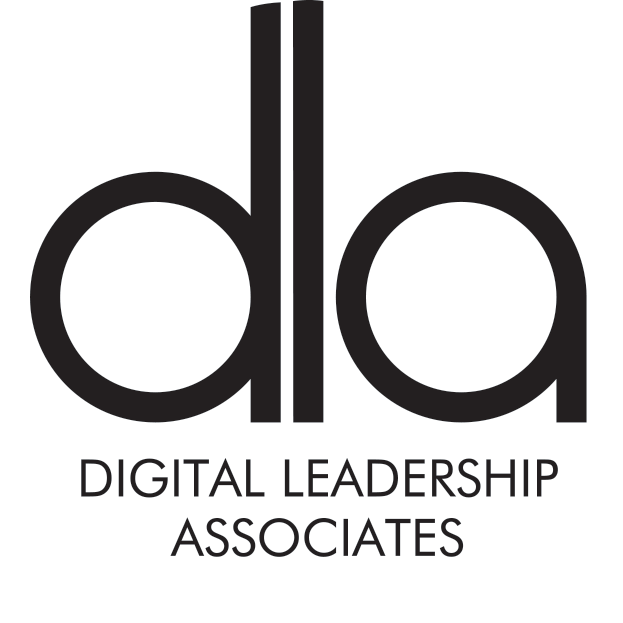 Have a look at the infographic in this post, there are some really good ideas here.